But reportedly there was no immediate word on what was the cause of the blast. 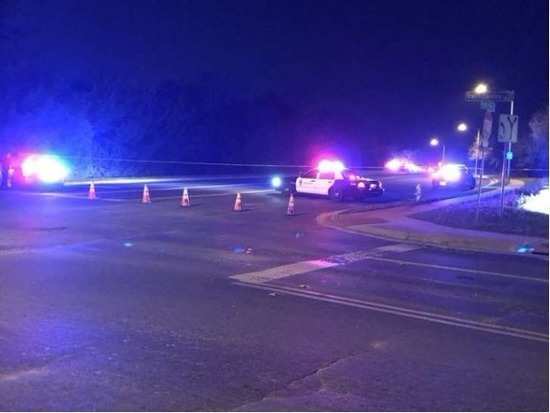 On Sunday night Austin was on the verge as an explosion left two people with major injuries in a southwestern neighborhood of Texas’ capital. Austin Police Chief Brian Manley urged residents in the area to stay inside their homes until at least daylight. He reiterated to residents not to touch or even go near any packages. But reportedly there was no immediate word on what was the cause of the blast. There was no immediate word if it was related to the three package bombs that were detonated earlier this month in other areas of Austin that left two people dead and two others injured. Apparently, the police blocked the entrances to the neighborhood where Sunday’s blast occurred and put up yellow tape about half-a-mile from the home where it happened. Police said, "Two men in their mid-20s were injured in the blast. KVUE-TV reported that one man had nails in his leg. A witness speaking to Fox 7 described hearing a loud bang. A package bomb exploded at an East Austin home on March 2, killing a 39-year-old man. Two package bombs in other parts of the city exploded last Monday, killing a 17-year-old, wounding his mother and injuring a 75-year-old woman." Officials said, “The bombings appeared to be related, but Manley said investigators didn't know a possible motive or what the ideology is behind this."